Whether your garden is struggling or thriving, you can always do something to improve your space. 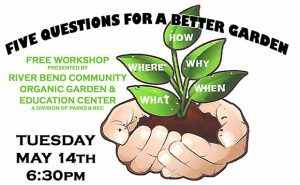 The River Bend Community Organic Garden and Education Center will present a free workshop, Five Questions for a Better Garden on Tuesday, May 14, 2019 at 6:30 pm at River Bend Town Hall. 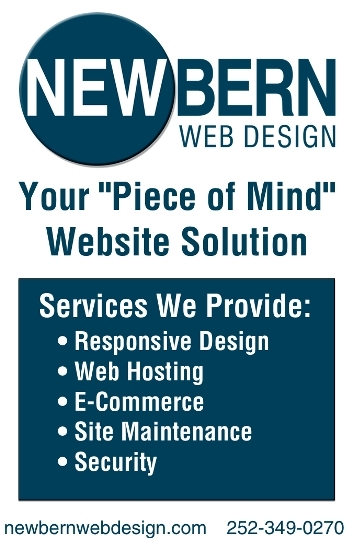 Five simple questions: where, why, what, when, how. The details of the answers will help you build a better garden. A departure from our usual workshops, this workshop will focus on your entire landscape and will include foodscape information. Presenter Samuel Bean is a Horticulturist at Tryon Palace and owns a business called The Plant Coach. This session was rescheduled from last fall due to the hurricane. Following the session, refreshments will be served. Our gardeners will demonstrate that healthy food can taste good. Our workshops fill quickly. 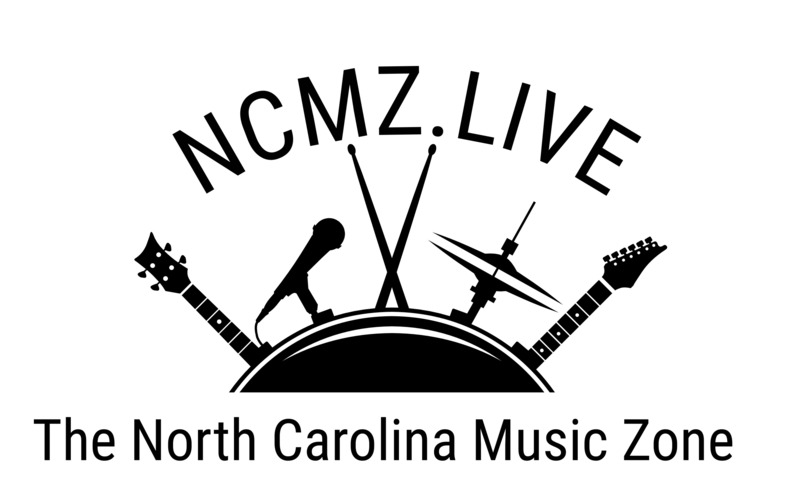 Contact Dee Smith at 252-634-3192 to reserve a space.